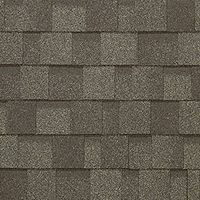 "Keystone" Shedrow Barns are constructed with the finest materials and are built to last! 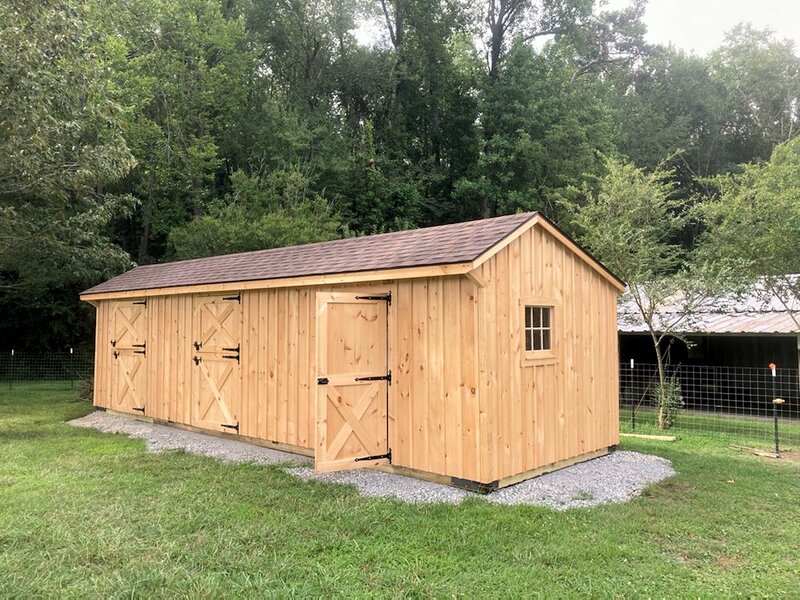 When purchasing one of our Shed Row Barns, you will not only invest in a quality constructed building, but also in a very safe and a horse friendly structure. 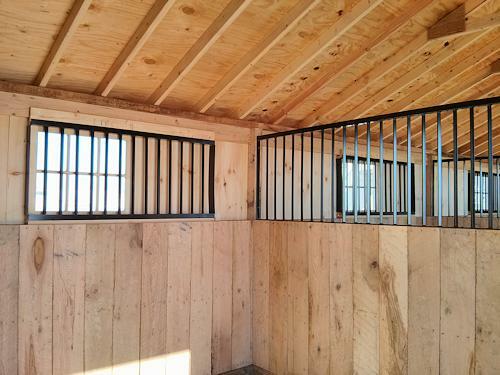 During initial design of our horse barns, our priority was to design a building that would include animal safety, longevity and all building code requirements. 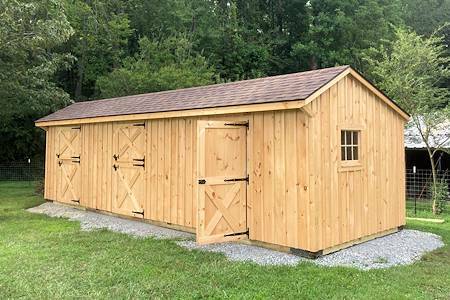 All of our horse sheds are built by Amish craftsmen from Lancaster County, Pennsylvania. 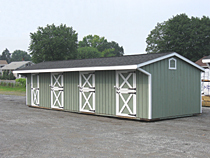 We offer different sizes, configurations and options for our shed row horse barns. NOTE: Prices listed exclude delivery and PA sales tax. Prices good until 5/31/2019. 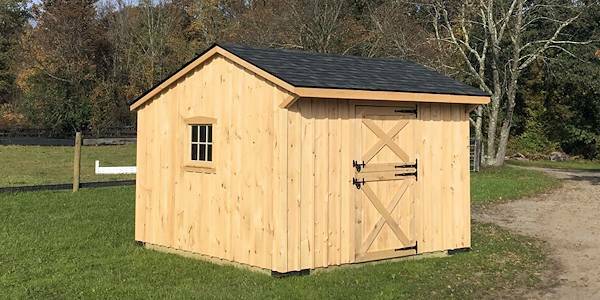 Only checks or E-checks are accepted for "On-Sale" sheds. 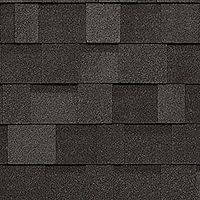 Signed contract & 50% deposit is required to place an order. 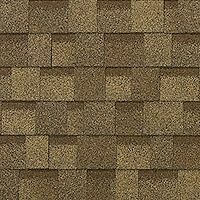 Lead time is 4-5 weeks. 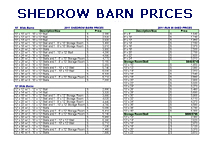 Prices updated on 3/5/2019. We can fit 2-10'x24' shedrows on same truck to save you money on delivery. We reserve the right to change construction specification without notice. 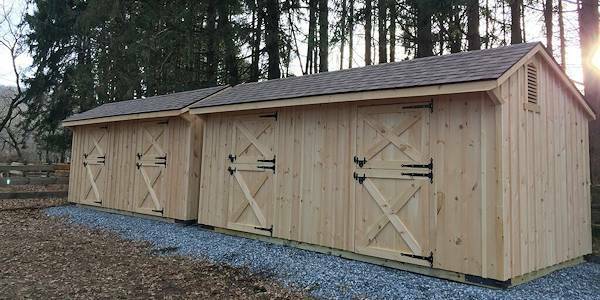 On horse sheds, especially so on Shedrow Barns or any building with enclosed stalls, you might want to consider some additional options that will provide more ventilation in your barn. 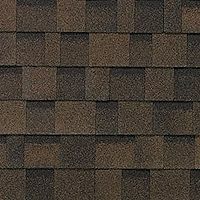 We do have different options such as Gable Vents and Ridge Vent available. Extra ventilation will keep your horses healthier and will help with condensation problems if you have wet ground conditions. 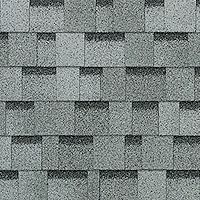 In addition to asphalt shingles, we offer metal roof that comes with over 20 different colors. 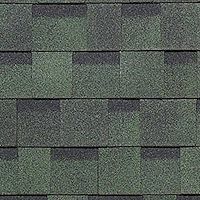 Please keep in mind that in a shedrow barn, our metal roof option have to be ordered together with double bubble insulation (reflective insulation). 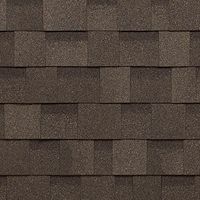 This insulation acts as condensation barrier to help prevent condensation problems with metal roofs and also helps to reduce noise from rain. 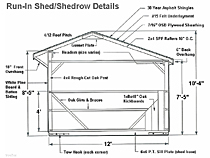 Our standard shedrow barns come with 16" front overhangs. 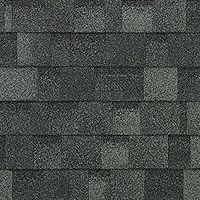 We, however, have two different options available to choose from in order to get an extra protection from weather elements. 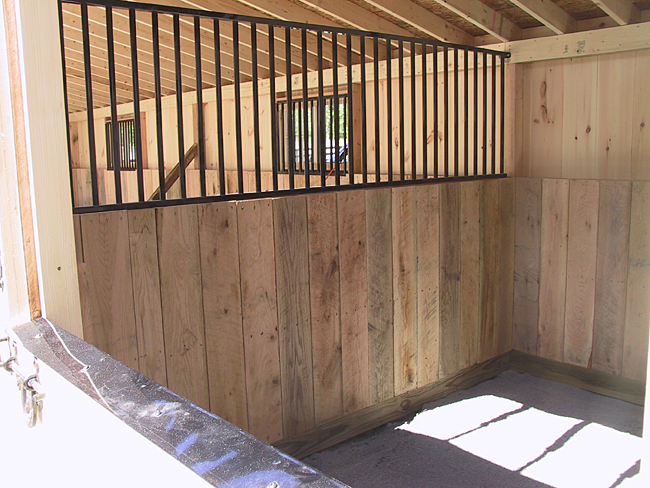 Leanto Overhang - Provides extra protection and tack space. Costs more and requires on-site lean-to assembly. 40" Overhang - Provides more shade and some extra protection from rain. Costs $30 per lin. foot.